Coming to the Mhack as university students, our team wanted to create an accessible, time efficient and cost effective platform for all fellow students to get together and exchange used textbooks. 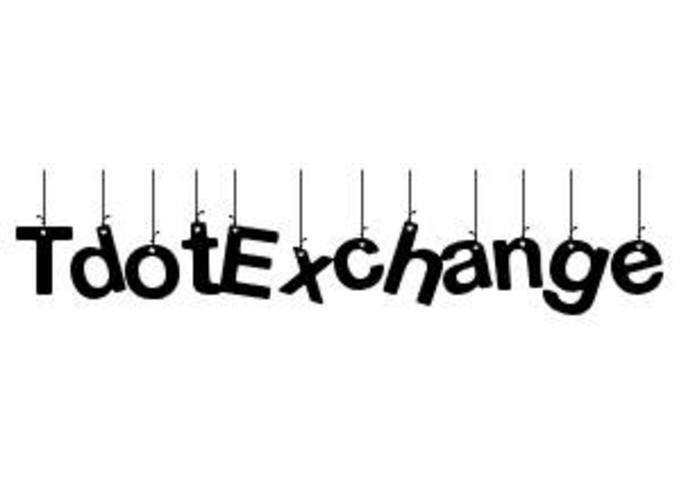 TdotExchange is a simplistic yet powerful Android App that allows students to connect together across campus. It's core feature is the ability to display the location of willing sellers of used textbooks and guide potential buyers to select the best one based on distance, pricing or quality of the book. In the near future, our main goals are to expand our service to other platforms such as IOS and to incorporate the sales of other items including used furniture and etc.